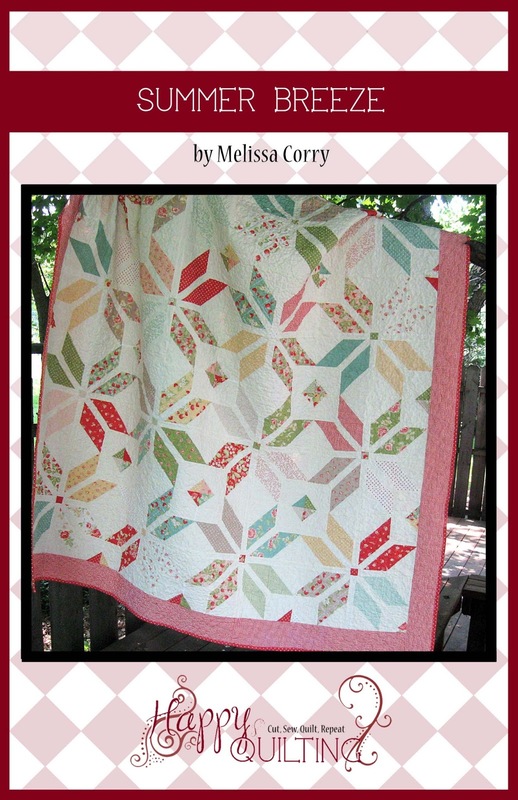 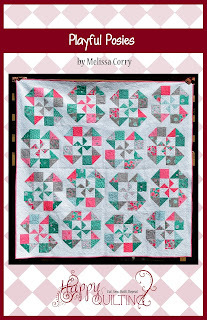 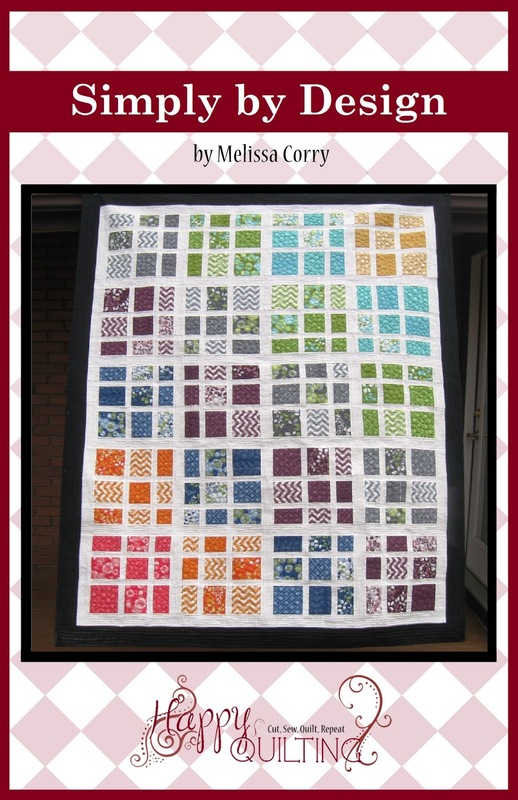 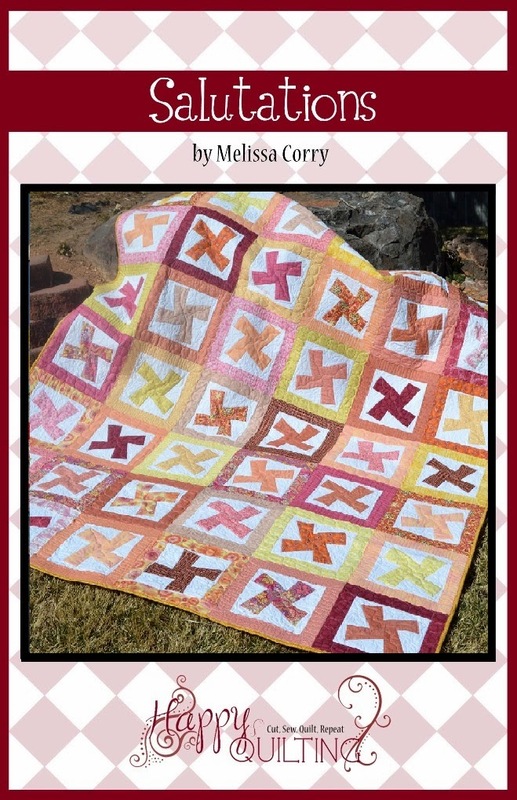 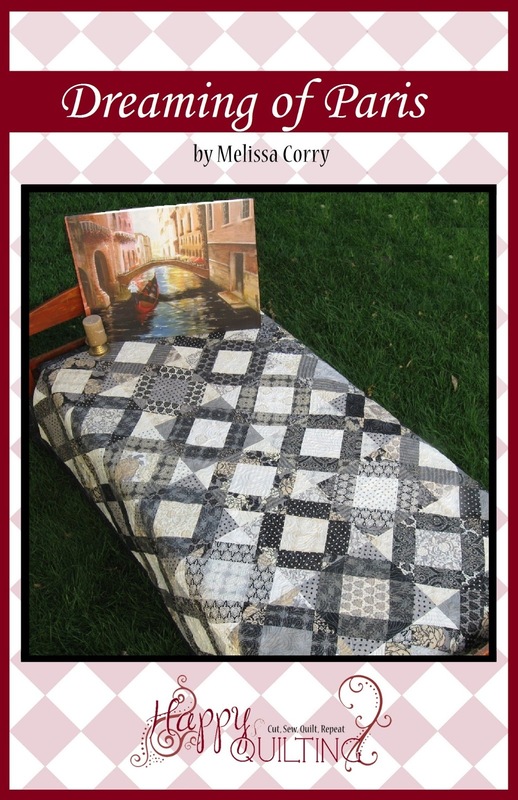 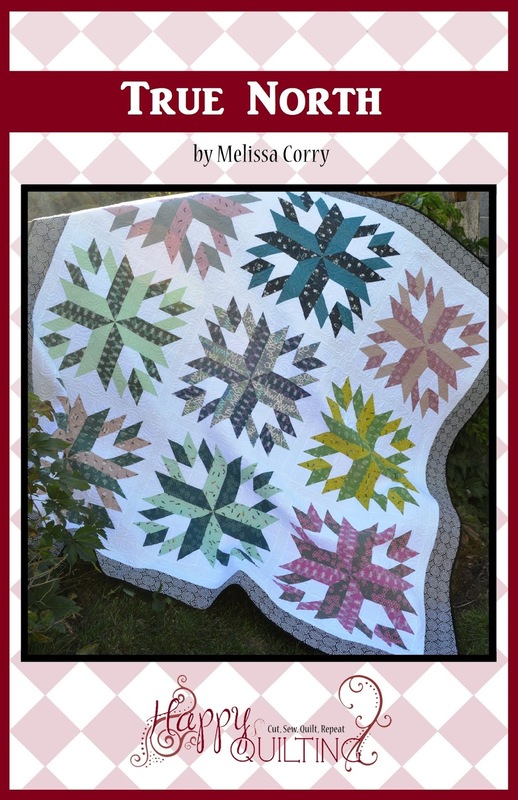 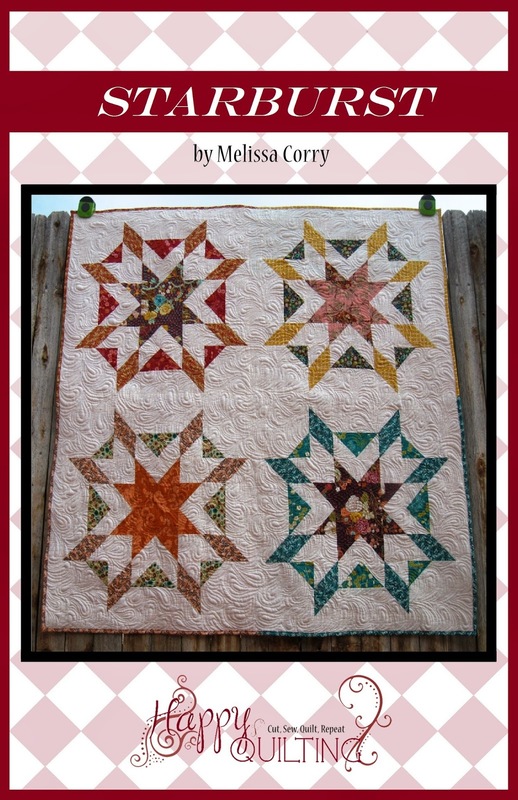 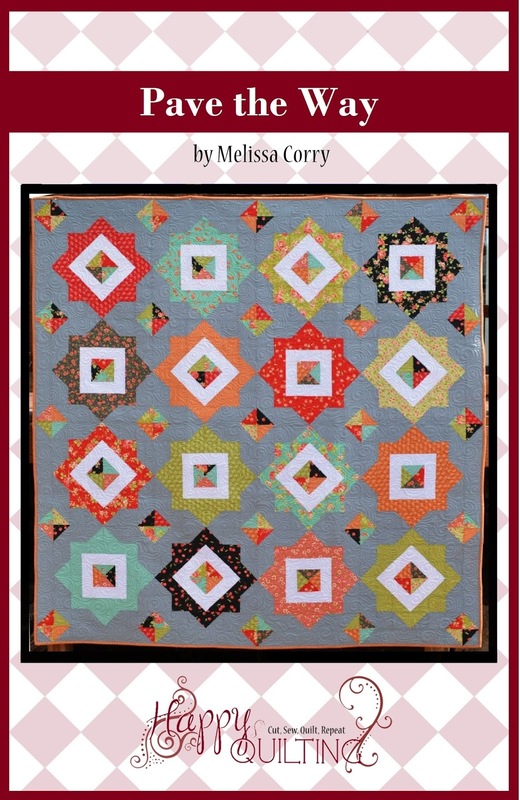 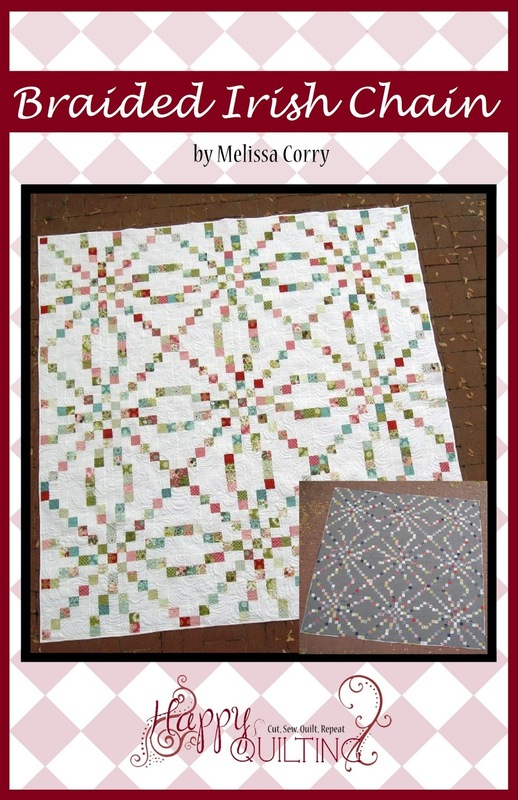 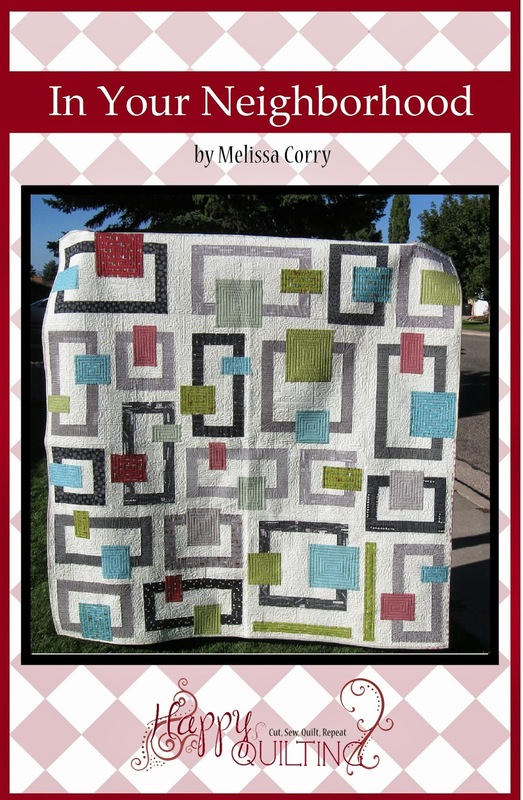 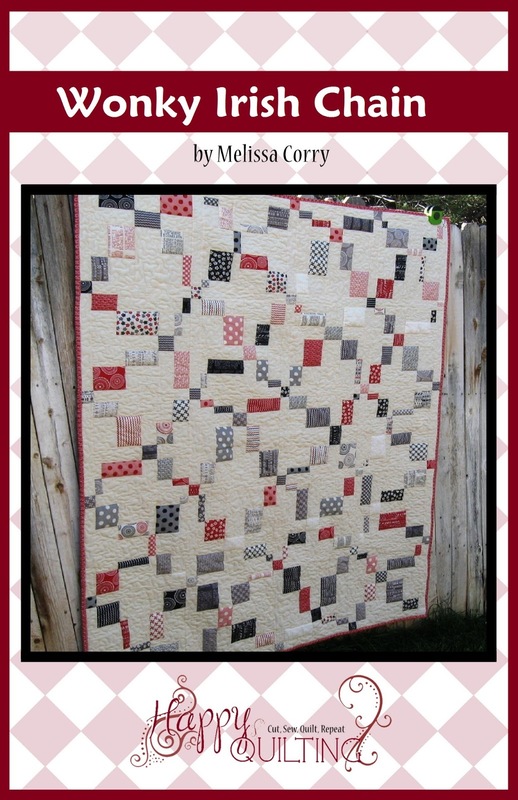 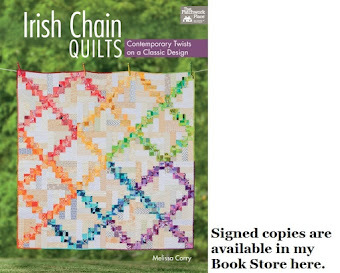 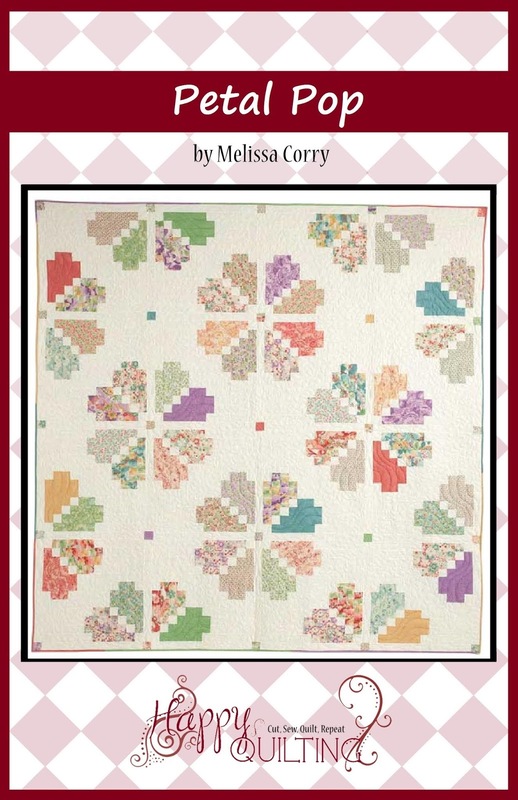 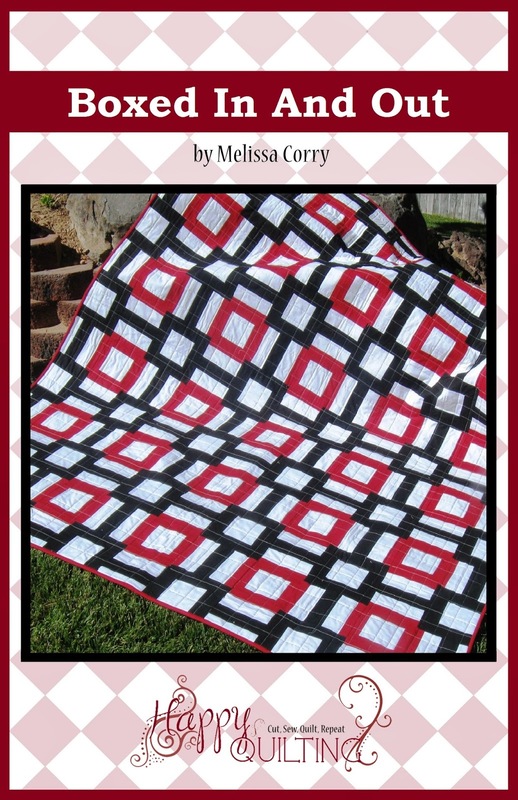 It's time for the twelfth and final set of Patchwork Quilt Along Blocks hosted by the Fat Quarter Shop!!!! 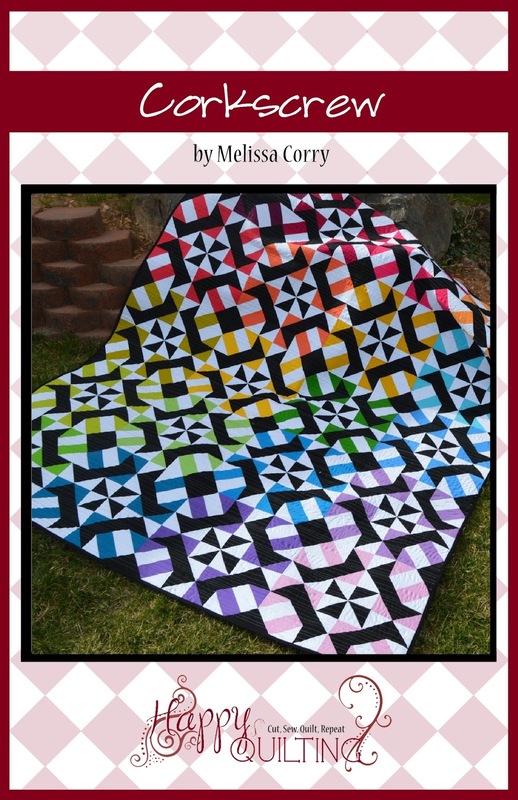 I can't believe it is here, the final set of blocks!!! 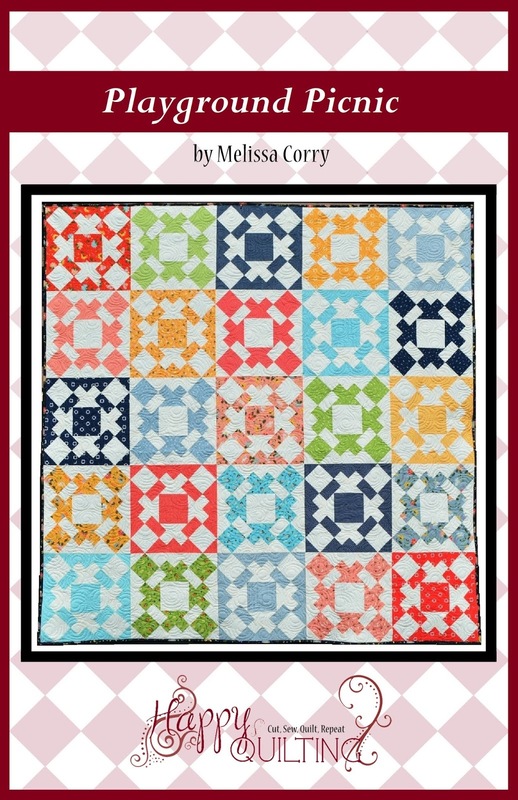 Today's Patchwork Quilt Along blocks are the Mother's Own Blocks and they are just to fun!! 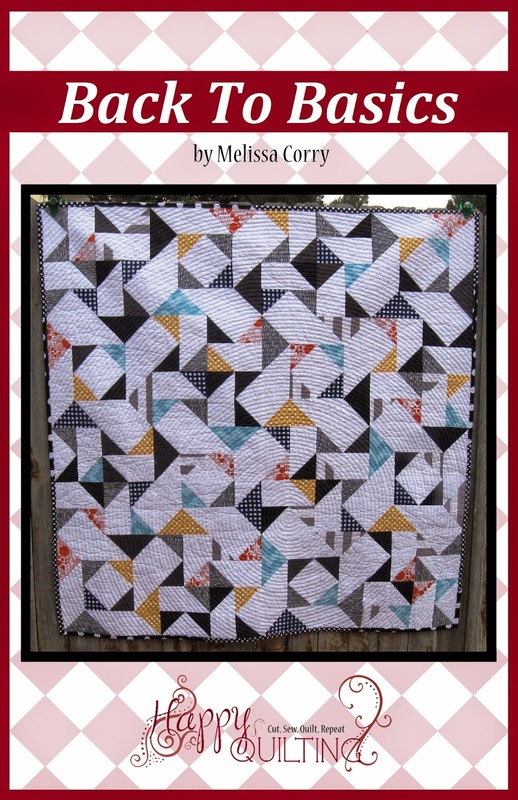 This block went together in a flash compared to some of the past blocks. 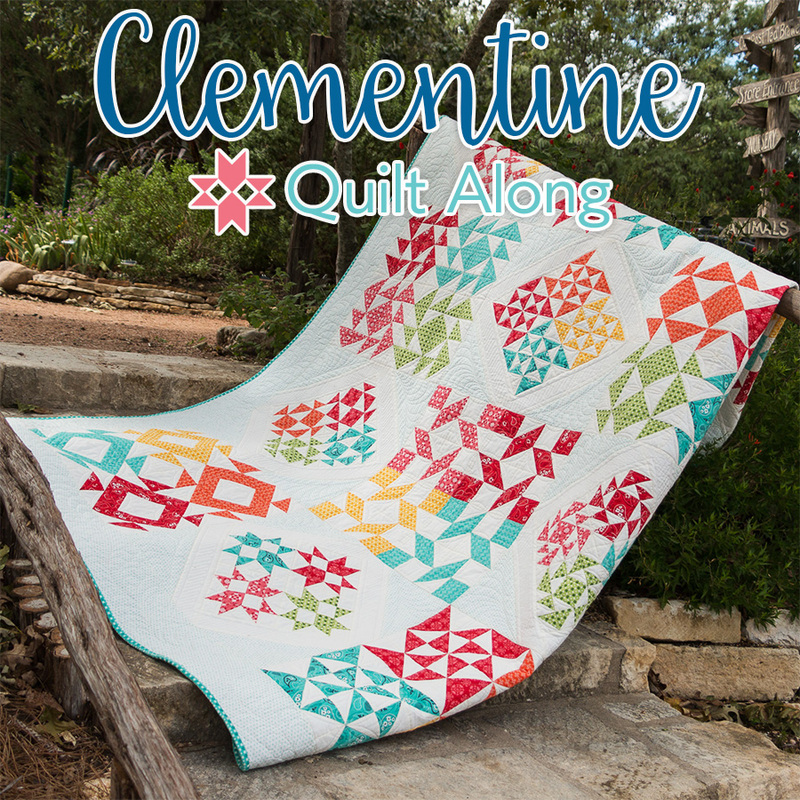 I just can't wait to start piecing together the entire quilt!!! 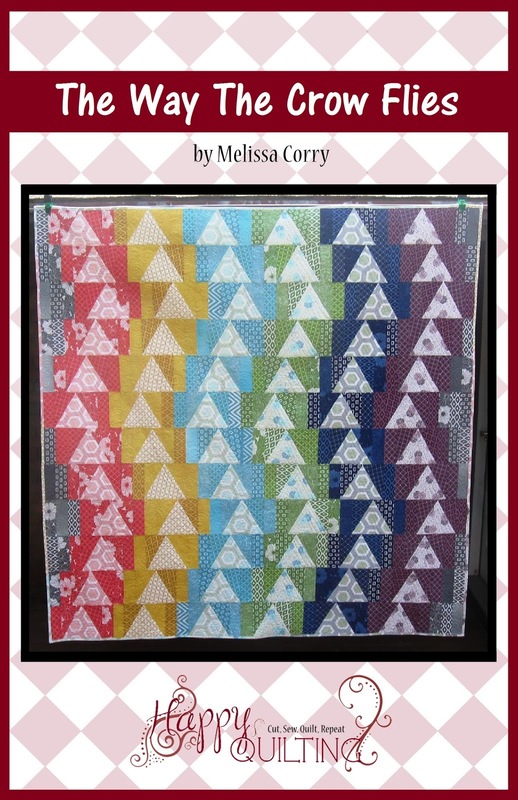 How awesome is it going to be to see all of these awesome 5" blocks come together!!! 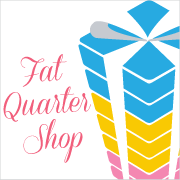 Fat Quarter Shop also released the Finishing Directions as well and you can find them right here!!! 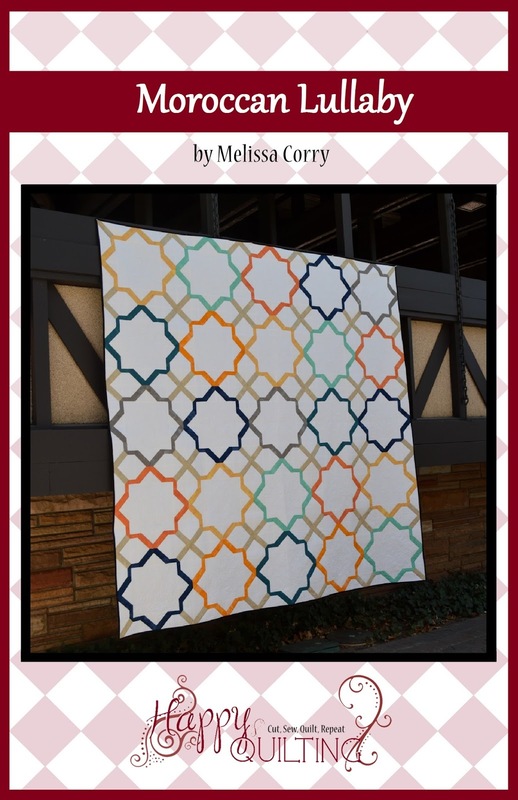 And of course, you can download the block pattern right here and then you can pop on over to donate $5.00 to the Make a Wish Foundation for your download ;) The goal has been reached and now you can just donate in general to Make a Wish!!! 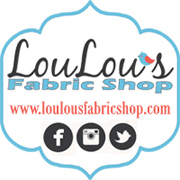 And don't forget, one last time to to check out the super cute You Tube video and listen to those fun peppy tunes along the way!!! 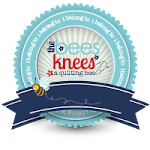 And be sure to share all of your Patchwork progress on social media with #patchworkquiltalong and pop over to all of the fabulous bloggers who are quilting along for some Mother's Own eye candy :) I just love seeing everyone's blocks!!! 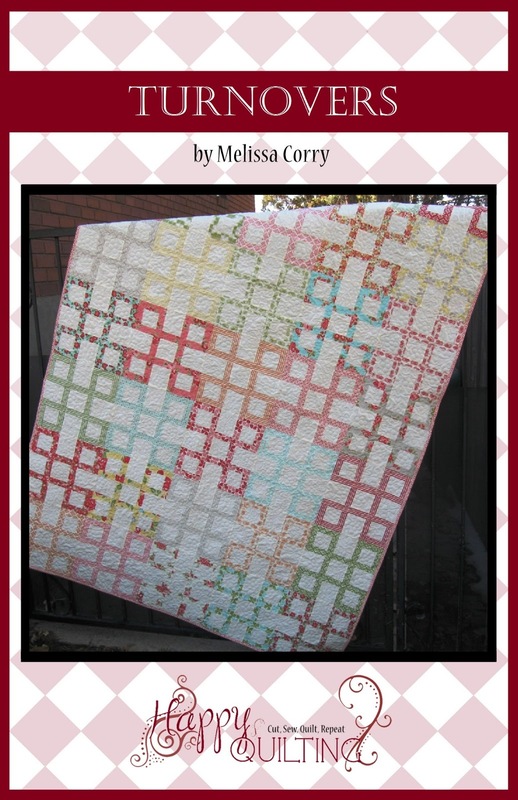 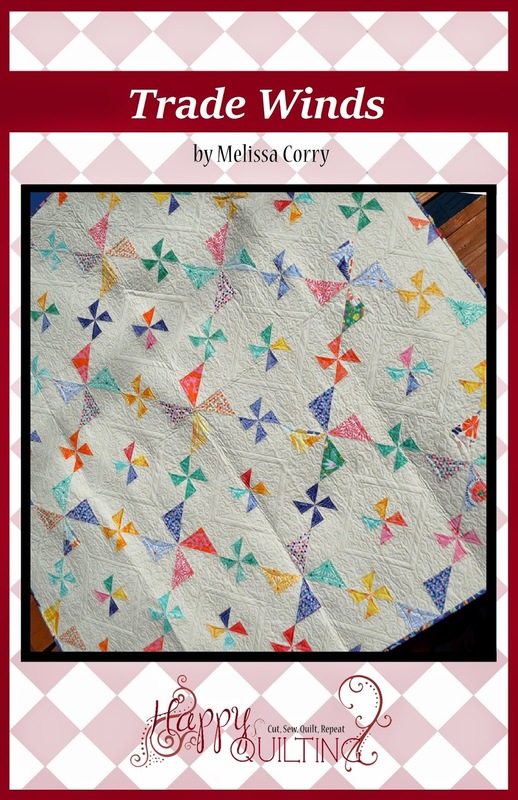 If you have any questions about the quilt along, you can pop on over to the Patchwork Quilting Along page and your pretty sure to find the answer there ;) This tiny patchwork is just so much fun!! 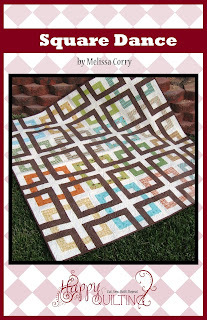 Sooo.......just how do you get those blocks to stick to BRICKS? 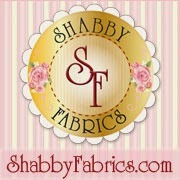 You are amazingly talented.